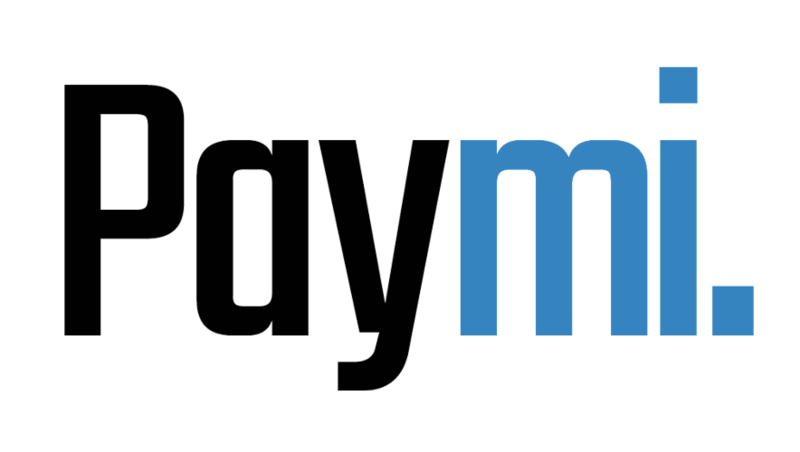 How do I deposit my cash balance from Paymi? – Paymi. There is a $1.50 fee if you deposit less than $25, however if you have collected more than $25 in cash back then your deposit will be free.